(UNDATED) – Bronson Public Schools Athletic Director Jean LaClair has received a special honor. The Michigan Interscholastic Athletic Administrators Association selected LaClair as the recipient of the George Lovich State Award of Merit. She received the award at the MIAAA Annual Conference in Traverse City on March 17. The award is presented annually to an individual who is presently a member in good standing of both the MIAAA and the National Interscholastic Athletic Administrators Association. In addition, the person must demonstrate long term contributions, leadership and meritorious service to their profession of interscholastic athletics at the State or National level. LaClair has been at Bronson Jr/Sr High School for 19 years. She originally came to the school to be the Athletic Director and varsity volleyball coach. 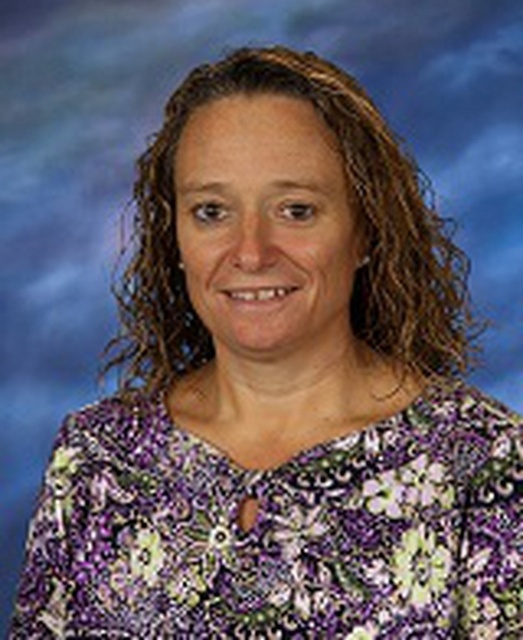 In the 2011-12 school year, she added the duties of Assistant Principal. Before coming to Bronson, LaClair served as a teacher, Athletic Director and volleyball coach at Pinconning High School.